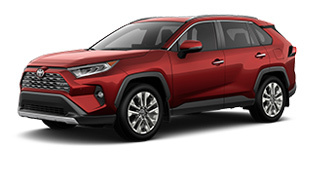 Here at Gateway Toyota, we pride ourselves on offering fantastic customer service to customers across Edmonton, St. Albert, Leduc, Sherwood Park, and Beaumont. 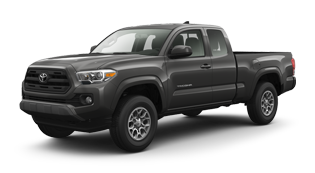 So feel free to browse our wide selection of brand-new Toyota cars, trucks, and SUVs, including the amazing RAV4, Camry, Corolla, and Tundra. 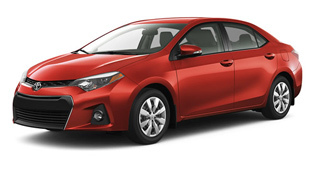 Toyota is known for their world-class engineering and reliability. So keep your pride-and-joy in peak condition with help from the service experts at Gateway Toyota. 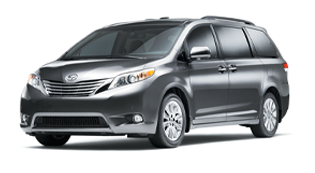 They have the high-quality parts and tools to keep your RAV4, Camry, Corolla, or Tundra on the road for years to come. Get the benefits that come with being a Gateway Exclusive Member! Sign up for membership with Gateway Exclusive Members (GEM) and enjoy over $2,500 in benefits and savings when you purchase your vehicle with us! You’ll receive free new vehicle oil changes for 5 years/100,000 kms, car washes with service, airport parking and shuttle service, and much more. You’ll also love having complimentary new vehicle roadside assistance, 10% off service, parts, and accessories, $1,000 extra trade-in allowance, and over a dozen additional perks. Some restrictions may apply. Now, getting behind the wheel of a brand-new Toyota is more affordable than ever thanks to amazing financing and lease rates from Gateway Toyota. Our team of finance specialists work with you every step of the way, ensuring there are no mysteries, and tailoring your finance plan specifically for you! So apply now and get pre-approved today.